This is our collection of Fashion Photography Lightroom Presets – perfect for modeling shoots, photographing models on the catwalk, beauty and portrait photography in the studio. These presets are designed to give that stylish and unique finish for all types of fashion photography to bring out the best in your models and clothing. Streamline your post processing work-flow and give your fashion photos a suitable tone with just one-click in Lightroom. 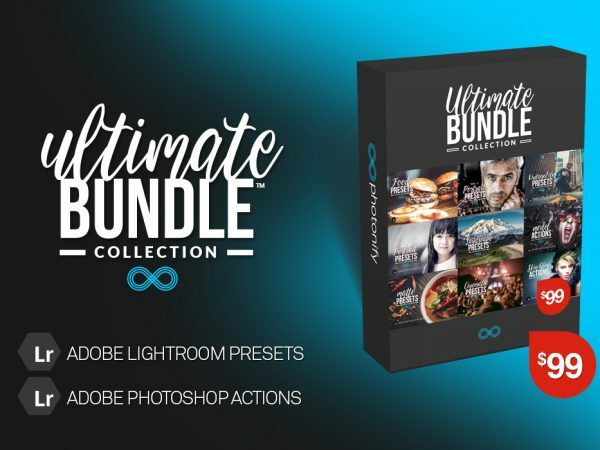 This set contains 20 Lightroom presets which have been specially designed to stylize all types of beauty, fashion and glamour photos. It includes many different styles to choose from to create a unique look for your photos. Love these ones! Thanks for the update. This is a very well put-together collection of presets, there are some lovely tones and styles included and they are suitable for other types of photography also. For example, my favorite thing to shoot is street photography and these work well for that also – Good job Photonify!